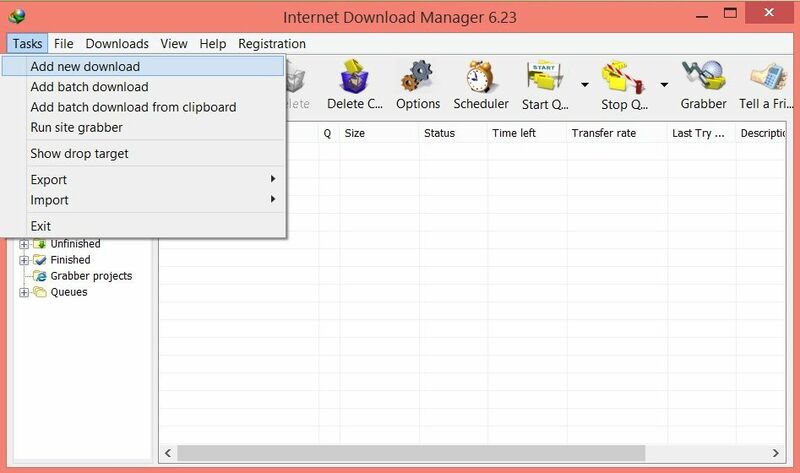 Internet Download Manager, also known as IDM, is the most popular download manager for your PC. Now you can get free Full version of IDM for your personal use. There is no license key, no patch, this is the original license from the developer Tonec, Inc. IDM helps you to increase the download speed of a file from 5-8 times as usual. I will discuss here more features, that you need to know. You will see download button of IDM on videos from Facebook, Dailymotion etc. There will no problem in future like Fake or blocked serial. Fake Licensed version works on single License with thousands users thus block from developer. You cannot automatically update IDM if using fake version. 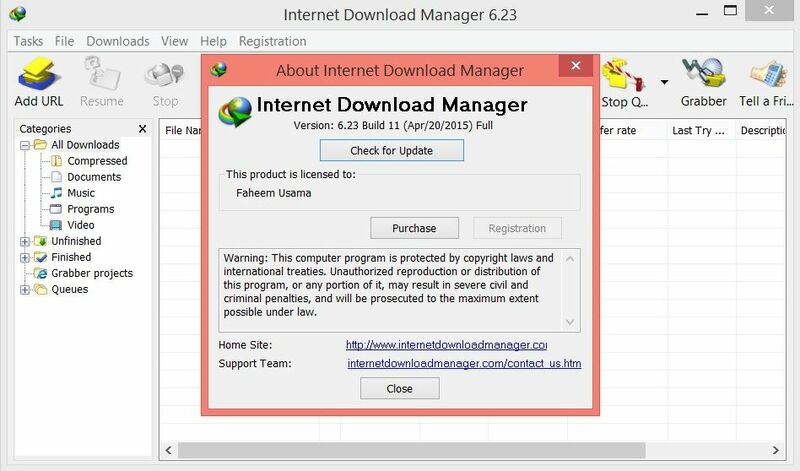 Fake Licensed IDM creates problem during downloading and show Fake or blocked serial in future. These 5 Licenses are official from the Tonec, Inc., developer of Internet Download Manager. IDM provides you the facility of high speed downloading by dividing a file into various chunks. Thus each chunk of the file gets its own download speed and this will increase the overall download speed upto 5x to 8x than usual. 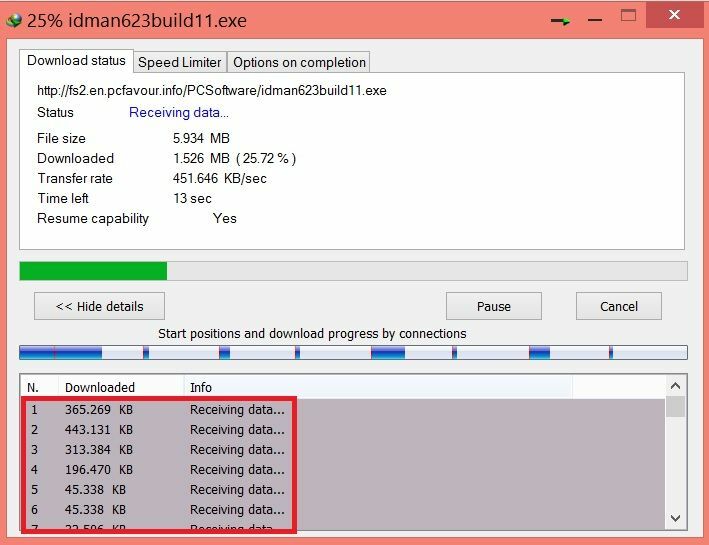 When the downloading finish, IDM, automatically combines these chunks and you see the single file. 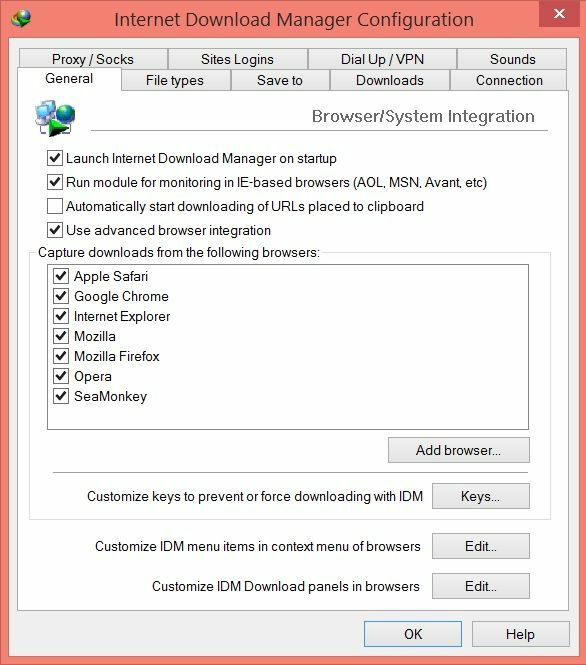 You need to integrate IDM with your browsers to start the download automatically via IDM. Usually, it is integrated automatically after the installation. You can check it in Extensions page of Google Chrome or Firefox Add-on. You can also check the list of Integrated browsers from Download > Options. If you see all browsers with check mark, then it is OK. Otherwise, the unchecked browser is still not integrated and need to integrate with IDM. For example, If Google Chrome is not integrated, then you can manually add it into Google Chrome extension. 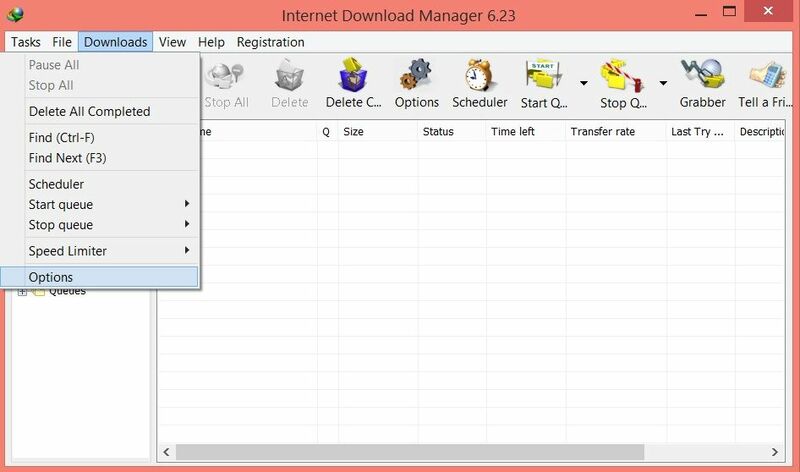 Go to C:\Program Files (64-bit users C:\Program Files (x86)) and open “Internet Download Manager” folder. Now select the file IDMGCExt.crx and drop it on the page of Extensions (chrome://extensions/). You are asked to Add and done. 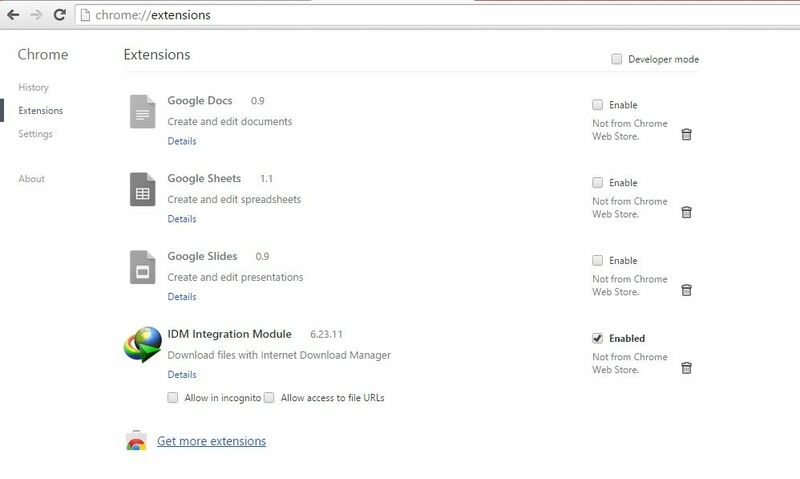 If the IDM extension is enable, it will looks like as shown below. Moreover, you can also add a file to download via its direct download link. You need to copy the link and then Go to Tasks > Add new download. 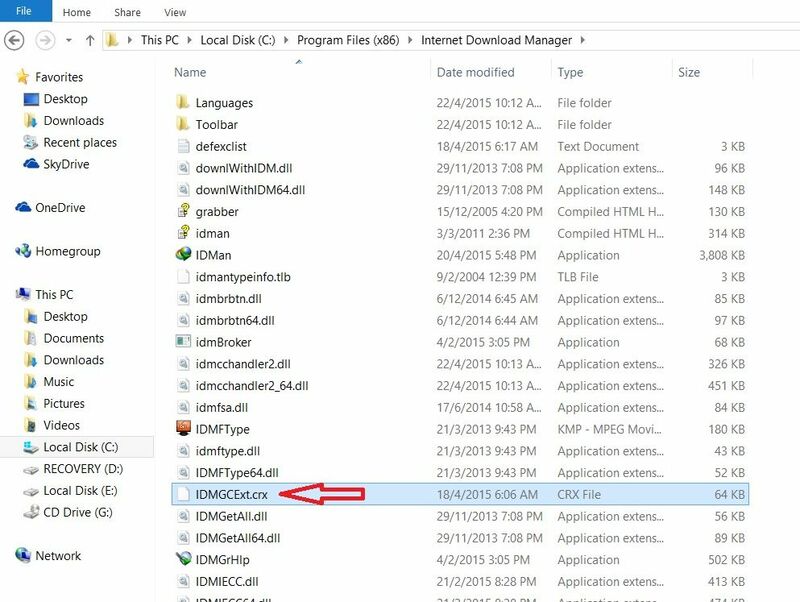 IDM will automatically grab the copied address, Just press OK and the download will start. Remember that, you can pause and resume the file anytime during the downloading process. It may be stop due to internet connection loss of power failure. The resuming a file depend on the download server either they are providing resume capability or not. There are many more important options that can be modified from Downloads > Options. There you will see File types tab. Here are listed some file extensions by default. These are the files, that will start to download via IDM, while other files will not. 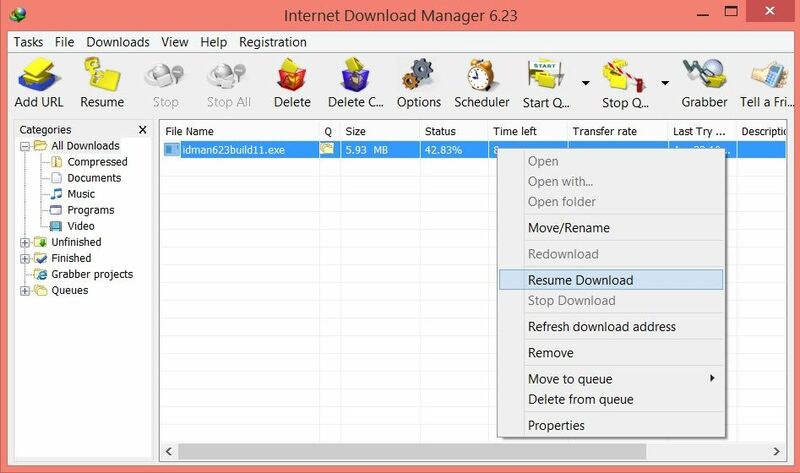 For example, if you want to download android APK file, it will not start to download via IDM. You need to add APK extension into File types as shown in screenshot. 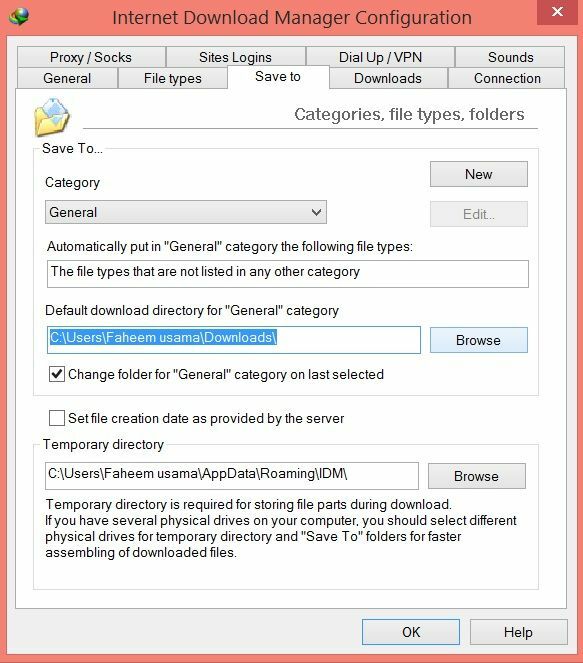 From Save to tab, you can change the saved file directory for all your downloads. By default, all files save into Downloads folder of your C: drive. How to WIN 1 Year Free License of IDM? To participate, scroll down to the entry area.